Buying a new crossover: petrol or diesel? Here are 10 of our favourite crossovers, with like-for-like petrol and diesel versions compared to show which is the most cost-effective over the long term. We’re giving this one to petrol because Real MPG shows that Renegade diesel owners are only achieving economy in the mid-40s from the 1.6-litre MultiJet. 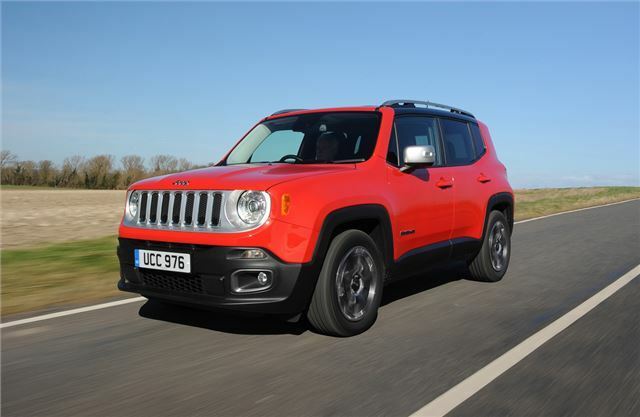 As it’s unlikely you’re going to put huge mileage into your Renegade, or keep it past the three-year point, a front-wheel drive petrol version is probably your best bet. Of course, if you do plan on keeping a Renegade beyond the 50,000 miles it will take the diesel to break even, that’s the one that makes sense.